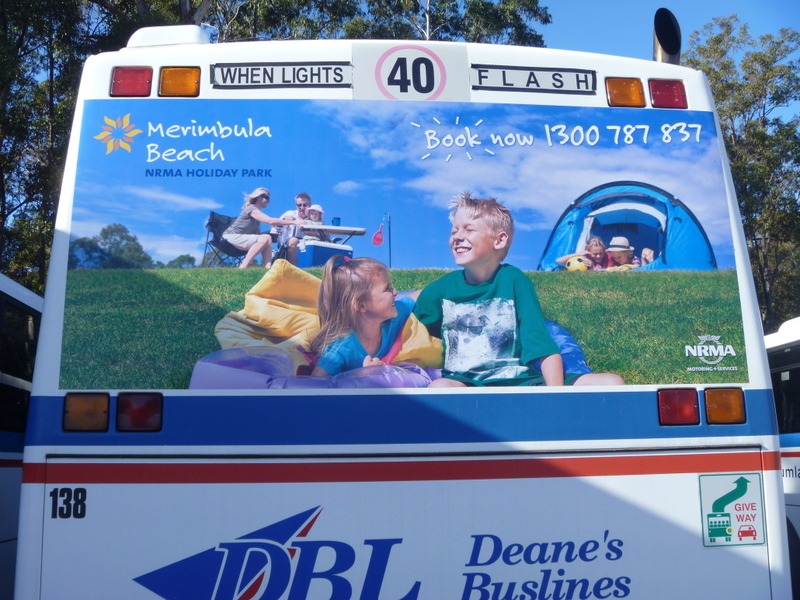 If you want maximum exposure, maximum attention and maximum business success – bus advertising is your solution. 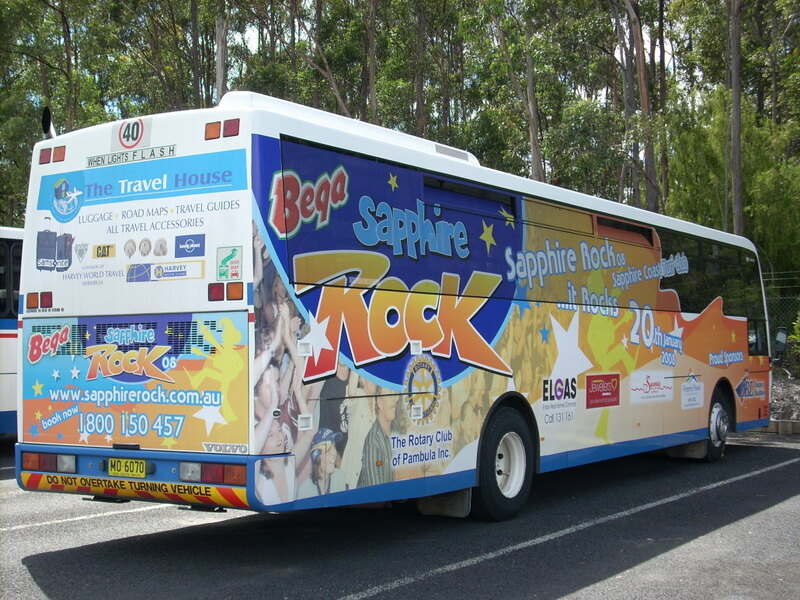 From time to time we have buses for sale or employment opportunities that we will post bus on this page so please visit regularly. Find out more below. Phone our friendly staff on (02) 6495 6452 or send us an enquiry.